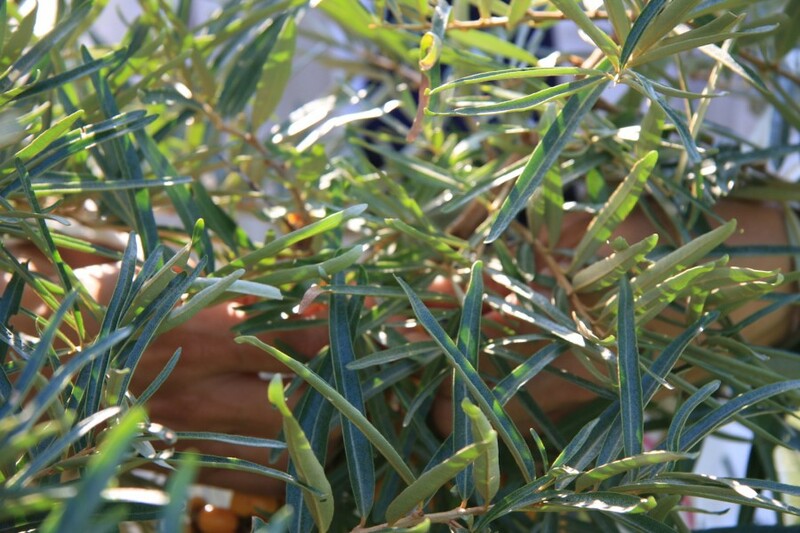 are hand-harvested at peak ripeness and then immediately prepared for pure nectar or whole berry cold storage. 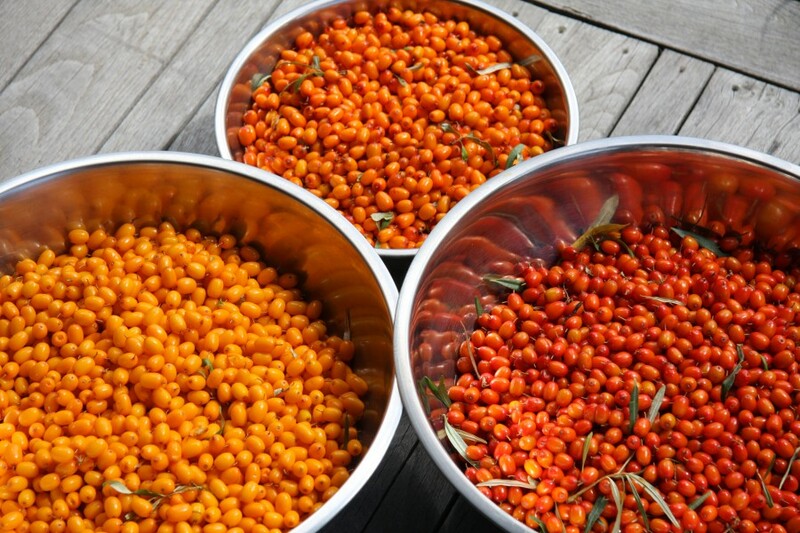 Our sea-buckthorn shrub products are offered to you in their whole form to ensure optimal whole food synergistic health benefits. 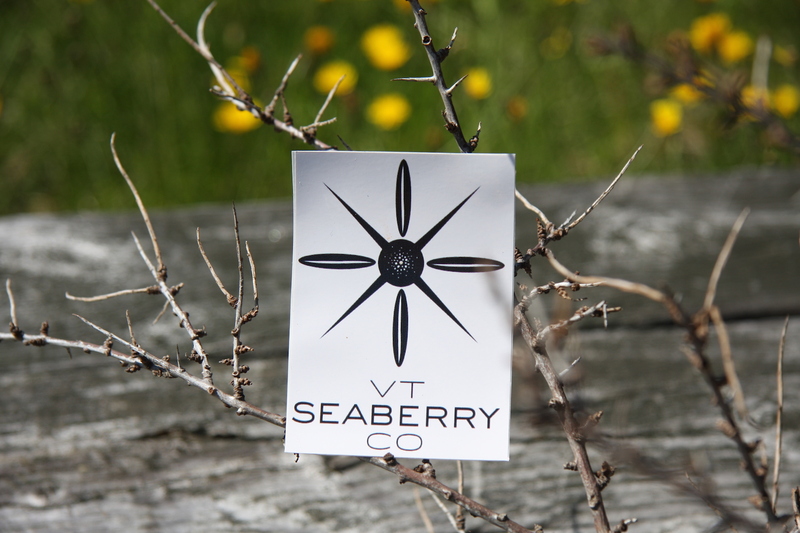 Vermont Seaberry Company’s sea-buckthorn shrubs heal land, soil, human and companion animal health, while providing great habitat and food for wildlife. In limited and special circumstances we will ship products within the USA. There is a slight increase in price for all shipped products. Additionally, customers are responsible for handling and shipping costs. To ensure our products arrive in the highest quality condition possible, we require customers to use FedEx’s overnight shipping. Please contact us to discuss details if you’re interested in having products shipped to you. 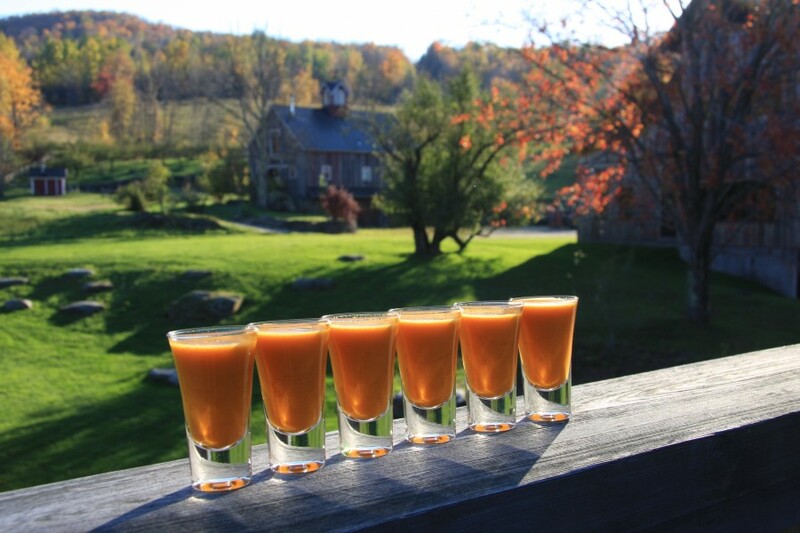 Our contact information is 802.434.7798, or info@vermontseaberrycompany.com. Our prices are based on our actual costs-to-produce. 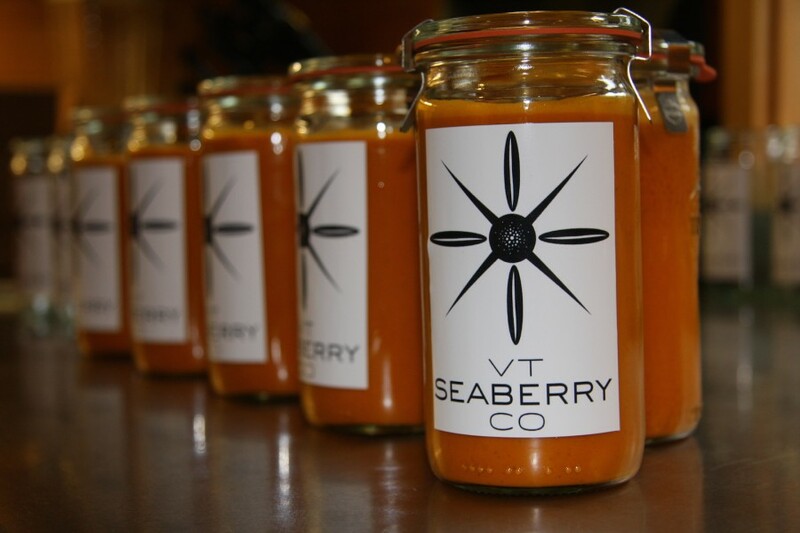 These costs include paying everyone involved at Vermont Seaberry Company a living wage. 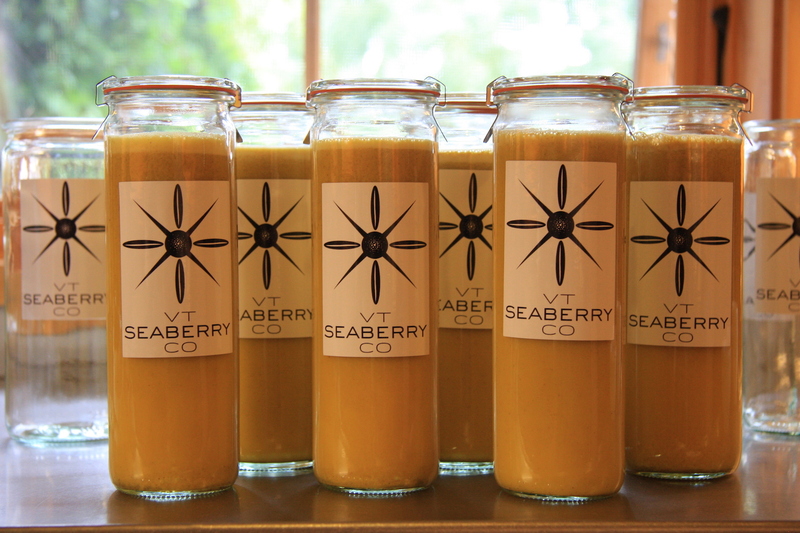 Vermont Seaberry Company’s berries and nectar are 100%-feel-good products that entertain the palate and leave healing abundance in their wake. 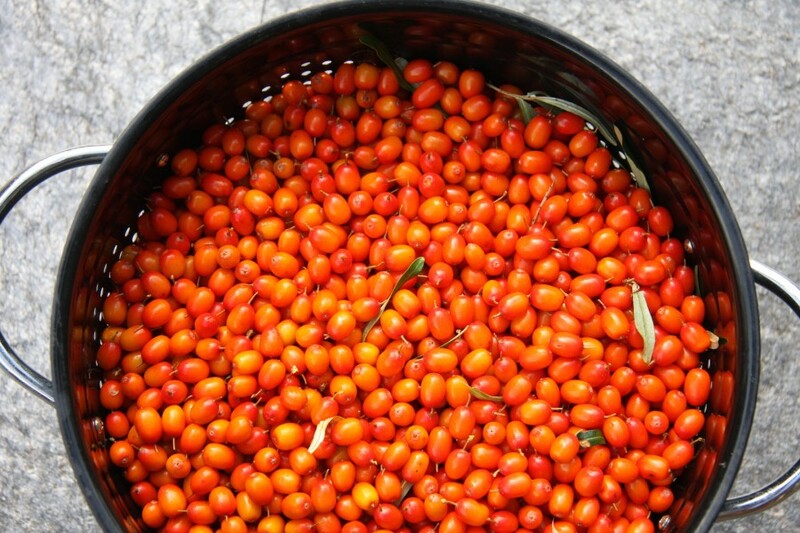 Rather than externalizing the true cost of food, let’s embrace it. Growers are the future pharmacists; and responsibly-grown nutrient rich plants are essential guarantors of health, longevity and well-being. By supporting the true cost of real food we shape a regenerative working landscape and thriving local economy for all, while avoiding costly “medicines” and disease-care. 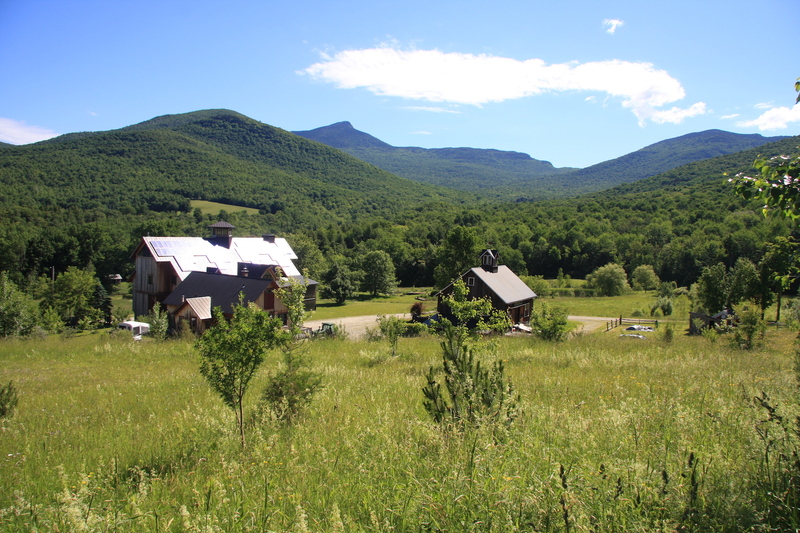 More people will be able to earn a permaculture-based living. Bottom line, it’s worth it to eat well.